Volume Discounts – Hey U.G.L.Y. 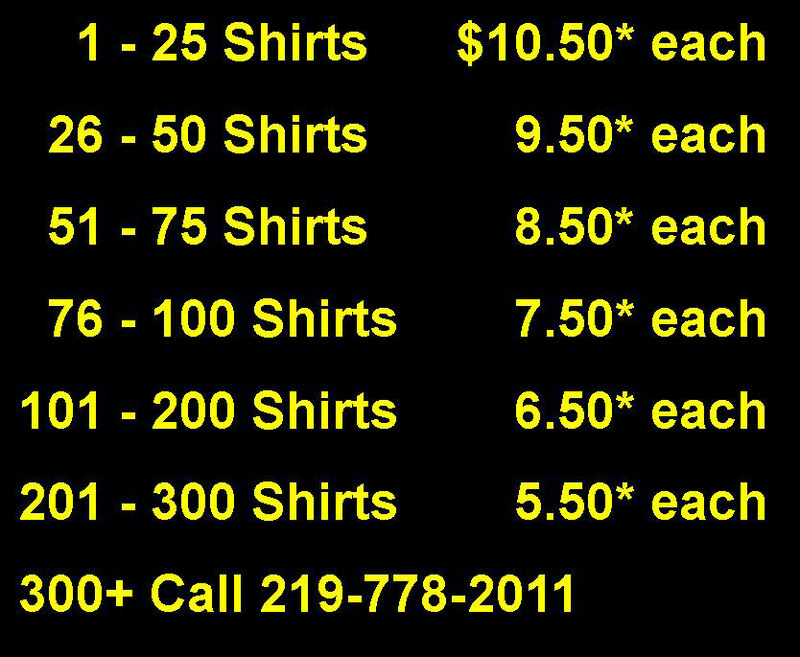 T-shirt prices can fluctuate on larger quantities because we can usually negotiate better pricing. 100% of the profits of sales of all of our products go directly to empowering youth to be part of the solution to bullying.